Transparent, secure and highly professional is the financial centre Liechtenstein after a consequent restructuring. The government and the supervisory authorities succeeded with the implementation of European Law and international guidelines into national law while keeping enough space for innovative concepts. It should be emphasized that Liechtenstein has a very progressive law on investment fund regulation that allows attractive investment activities regarding securities, insurance, real estate, investment funds etc. By successfully conducting major changes, Liechtenstein has adapted to the new challenges of the financial world. This agility makes the financial centre attractive and interesting for national and international investors. 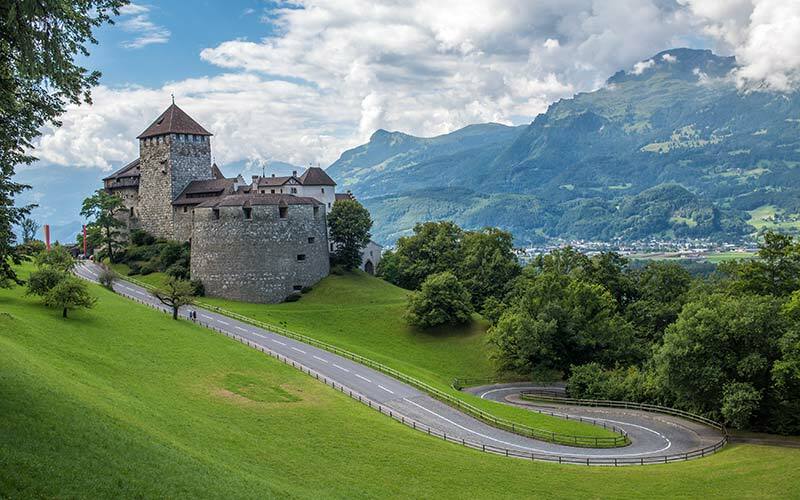 The Principality of Liechtenstein, located in the heart of Europe, is as a result of its geographical position, its internal and external political conditions as well as its legislative and economic background a business location with special qualities. Its close ties to Switzerland and its membership of the European Economic Area (EEA) provide a broad and interesting field of activity for trade and industry, the financial service sector and foreign investors.